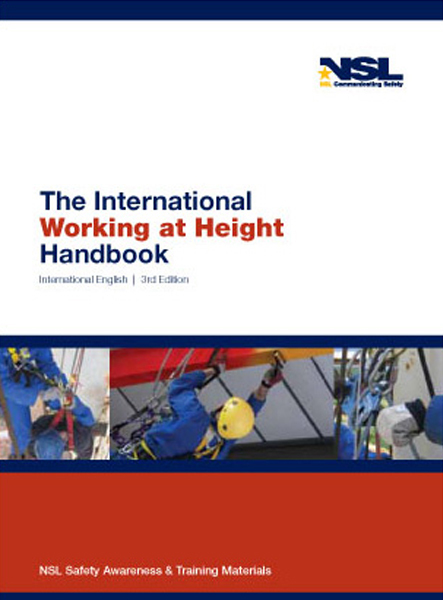 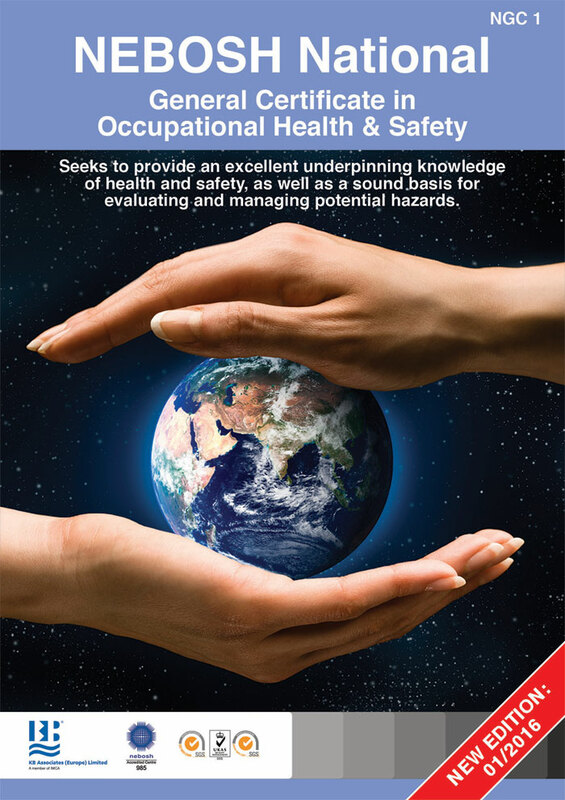 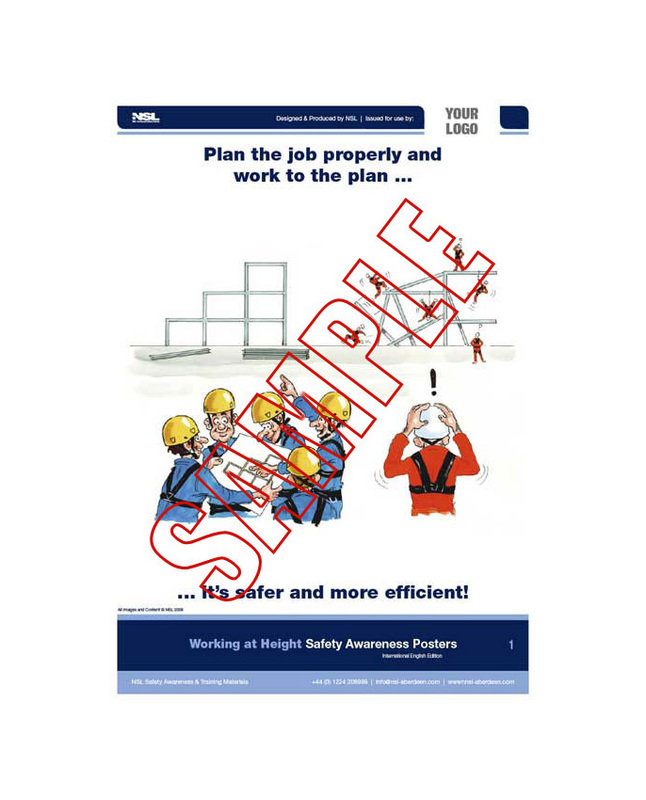 The 164-page pocket-size A6 Working at Height Handbook is designed to give a comprehensive overview of modern techniques and equipment used in safe and efficient working at height. 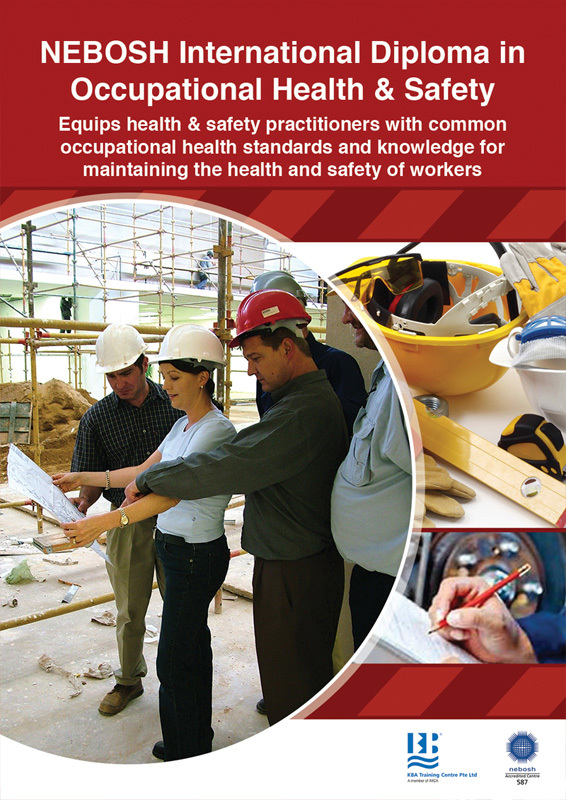 The book is intended to be a supplement to formal training and not a replacement for it. 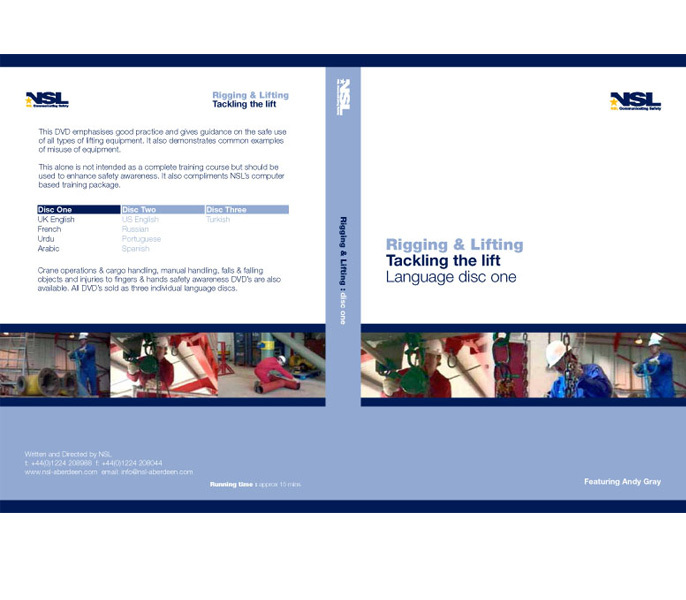 Languages available: UK English, US English and Russian.